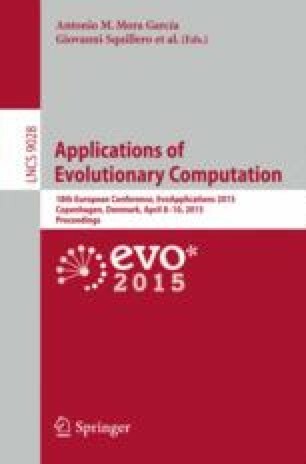 This paper introduces a constrained optimization method which uses procedural personas to evaluate the playability and quality of evolved dungeon levels. Procedural personas represent archetypical player behaviors, and their controllers have been evolved to maximize a specific utility which drives their decisions. A “baseline” persona evaluates whether a level is playable by testing if it can survive in a worst-case scenario of the playthrough. On the other hand, a Monster Killer persona or a Treasure Collector persona evaluates playable levels based on how many monsters it can kill or how many treasures it can collect, respectively. Results show that the implemented two-population genetic algorithm discovers playable levels quickly and reliably, while the different personas affect the layout, difficulty level and tactical depth of the generated dungeons.